Welcome to Carolyn A. Clark Elementary School where “Our Mission is Learning!” To learn more about our wonderful school please read on! Our learning community at school is filled with excellent students and professional teachers who work hard each day in a warm and challenging academic environment. The primary focus of our school is student achievement and student learning—particularly in the core academic areas of reading literacy, mathematics, science and social studies. In addition to our standards-based academic program, students have the opportunity to participate in a wide variety of enrichment programs, assemblies, field trips, dramatizations, and hands-on activities. Students will experience deeper learning through problem and project based learning. These opportunities are made possible by our dedicated and passionate staff, and our generous and hardworking PTA. Technology is a focus at Carolyn Clark. We integrate technology into the core curriculum. Computers are readily available in classrooms and the library. Mobile devices, such as ipad, laptop and chromebook carts are accessible to students and staff. Student learning is enhanced by our ability to reach out to the world through our Internet access—available throughout the school. This extends our learning beyond the traditional classroom. Students and teachers alike utilize technology for research, presentations, I-Movies, Power Point presentations, etc., as well as for traditional word processing needs. Finally, we welcome all of you to be involved in our school community whether it is through volunteering in your child’s classroom or working on a PTA committee, being an ABC parent, an Arts Attack Docent—or just by helping here or there when you can. We are part of one big school community and we are proud of our students, parents, and staff! At Carolyn Clark, our belief is to inspire and empower a community of lifelong learners who engage in rigorous and relevant learning experiences while being challenged to reach our full potential. Evergreen School District, located in the City of San Jose, is comprised of fifteen elementary schools and three middle schools. Once a small farming city, San Jose became a magnet for suburban newcomers between the 1960s and the 1990s, and is now the third largest city in California. The city is located in Silicon Valley, at the southern end of the San Francisco Bay Area, and is home to more than 975,000 residents. Clark Elementary School is located on the eastern side of the district’s borders. The school served over 600 students in Transitional Kindergarden through sixth grade on a traditional calendar schedule. The school provides a family-oriented, nurturing, and safe place for students to learn, grow, and develop intellectually and socially. Teachers, staff, and administrators continue to act on the principle that students come first. Carolyn Clark was awarded the California Distinguished School Award in 2008, 2012 and 2018. This award recognizes the outstanding achievement of our students and the hard work of our teachers and parents. 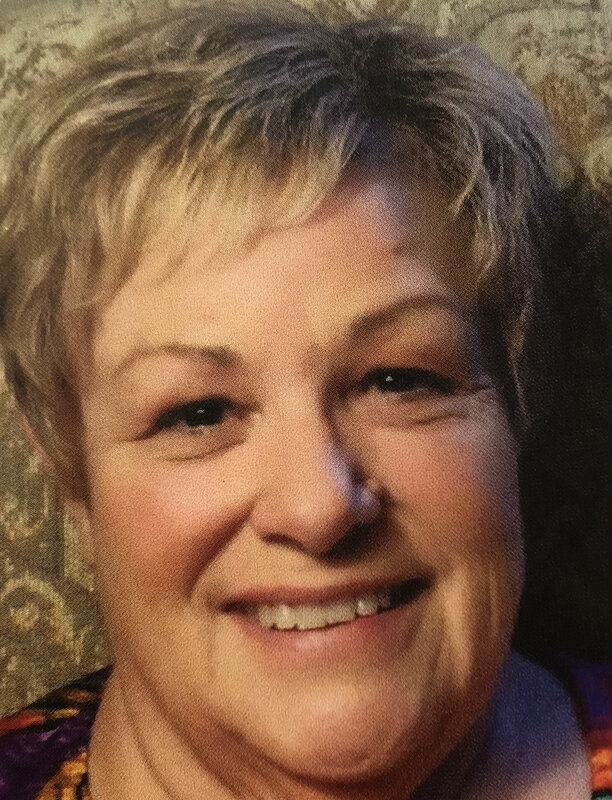 Carolyn A. Clark had a passion for education, serving on the Evergreen School District School Board for 35 years from 1976-2011. A pillar in the community and an advocate for children, Mrs. Clark supported keeping class sizes low and arts in the school. She spent endless hours helping teachers to get what they need and helping parents advocate for their children. Devoted to the community and district, during her tenure the district expanded to include 18 schools. Mrs. Clark was instrumental in this expansion while promoting excellence in education. The school district recognized her efforts by opening Carolyn A. Clark Elementary School in 2004. A San Jose native and graduate of James Lick High School, Mrs. Clark passed in January 2017.